9. 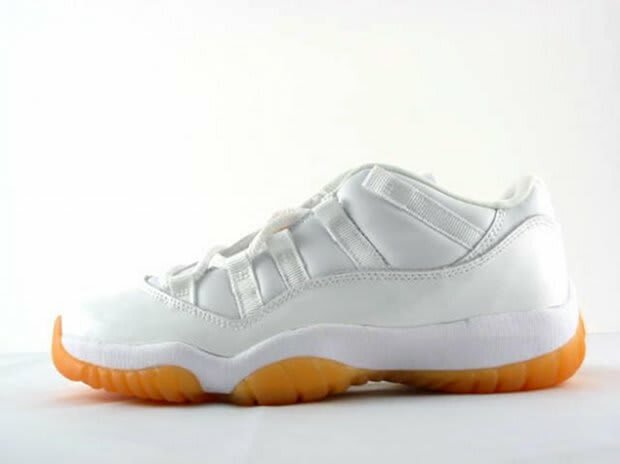 Air Jordan XI Low "White/Citrus"
Yeah we know, this was a women’s release back on April 14, 2001, but don’t act like you didn’t own a pair (or at least want a pair). Even though these were technically for women, it wasn’t a surprise to see most men wanted a pair for themselves. The Citrus sole was the perfect colorway between yellow and gum, causing this drop to be loved by both the males and females.